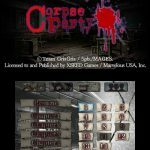 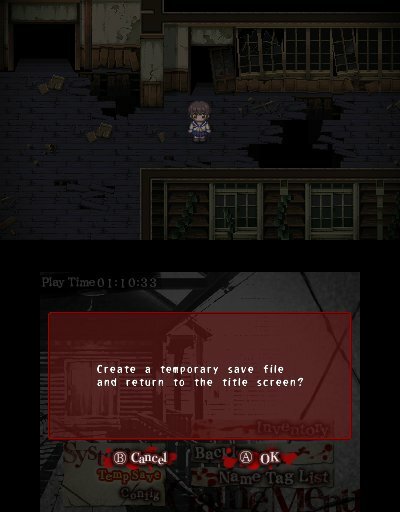 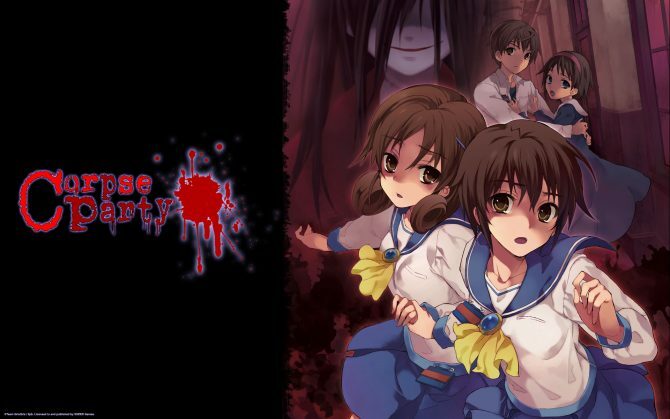 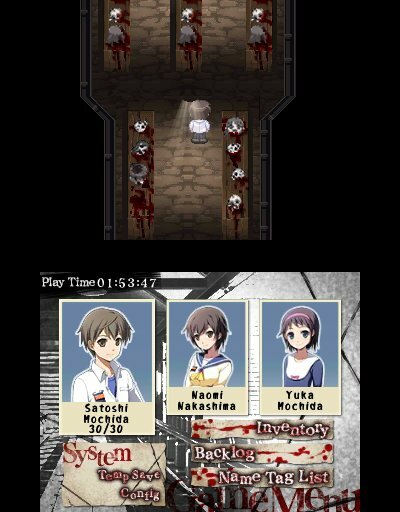 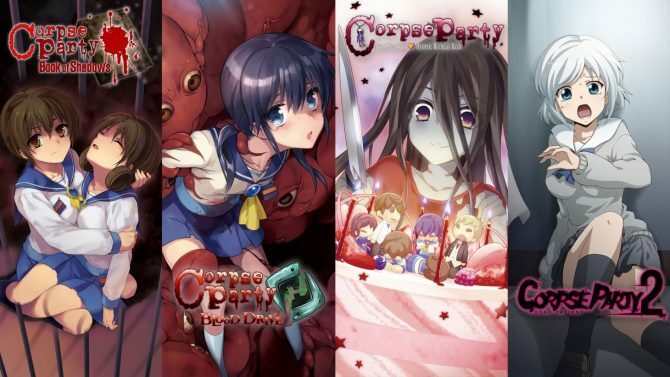 XSEED released new screenshots for their upcoming game Corpse Party, coming to Nintendo 3DS on October 25. 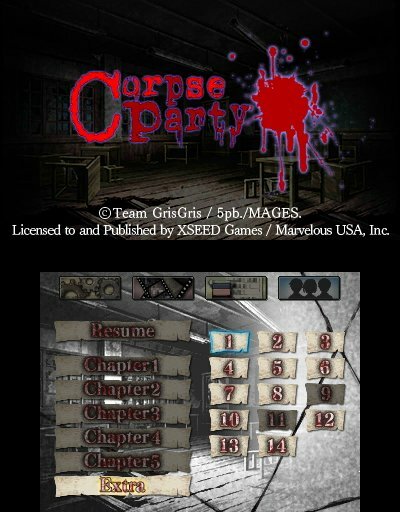 This will be the first time the game is available in English on the platform and will include extra chapters exclusive to the the localized version. 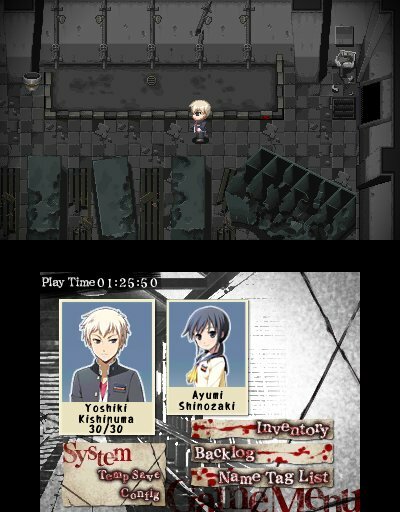 Additional improvements to the game-that was originally released on PSP in 2011-are high-resolution character sprites, newly arranged music tracks in binaural 3D audio, and 3D art stills.